It’s hard to believe another year has flown by. 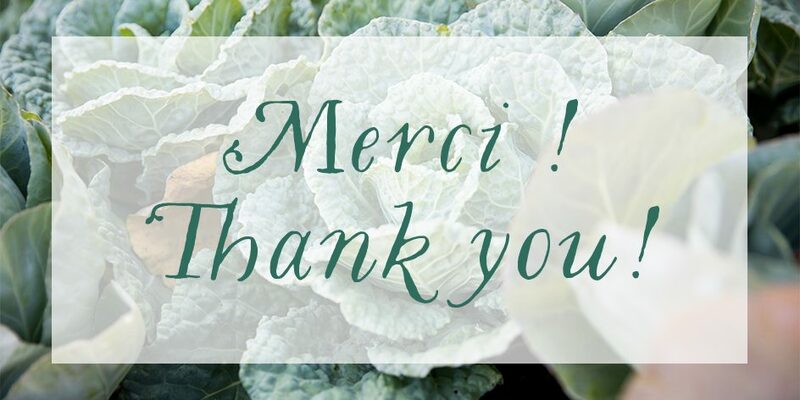 To close off 2018, we send a very big thank you to the many partners and donors — individuals, companies, organizations, institutions and foundations — who generously contributed to food security and social inclusion through donations, grants, in-kind gifts and partnerships. We could not have done it without your immense support! As a donor or partner, you play a pivotal role in the both day-to-day and the future of the organization. No matter the size of your contribution, your support makes a difference! A huge Roulant thank you to everyone who contributed to this year’s Winter campaign. This year, over 140 of you contributed over 30 thousand dollars! At a time of year when everyone is celebrating with their loved ones, taking the time to think of others is such an impactful gesture. Your ongoing support makes such a huge difference — you are all such valuable members of the Roulant family. Thank you for investing in the present and future of Montreal and Montrealers. Still want to make a donation? It’s never to late! 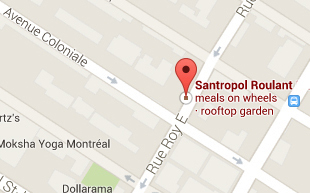 Simply visit our Donate page, or contact our Director of Fundraising, Brooke, at brooke@santropolroulant.org or 514-284-9335. An enormous thank you to the following partners contributed $500 or more in 2018. In addition, we would like to give an extra special thank you to the many individuals, companies and foundations that contributed under $500 in cash or in-kind donations to our various activities. Morgan Stanley Services Group, Inc.